Gone are the days of the sheet cake with a design piped on it. 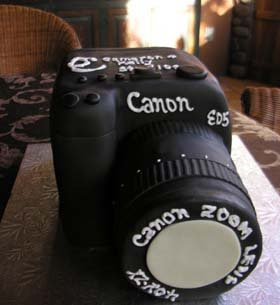 Our brides and grooms here in Sedona want 3D! 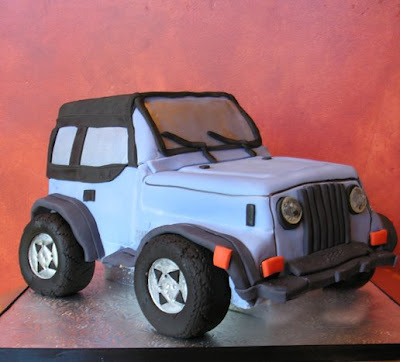 Above is a custom Jeep cake created for a wedding in Sedona - every bit of it is edible. Inside was the moistest, most delectable chocolate cake you could imagine! Okay, so he was a cowboy....but he had class! 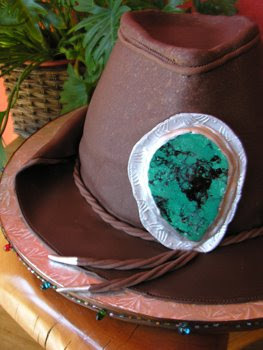 This cowboy hat grooms cake created by Sedona Cake Couture has a hand made sugar bolla that looks like real turquoise. Again, every bit of it was edible. Yes, you guessed it. He was a photographer. And he loved his cake!! The beauty of oue weddings here in Sedona is that our brides and grooms tend to think outside the box. We love that about them!